with a 2 year old! — . 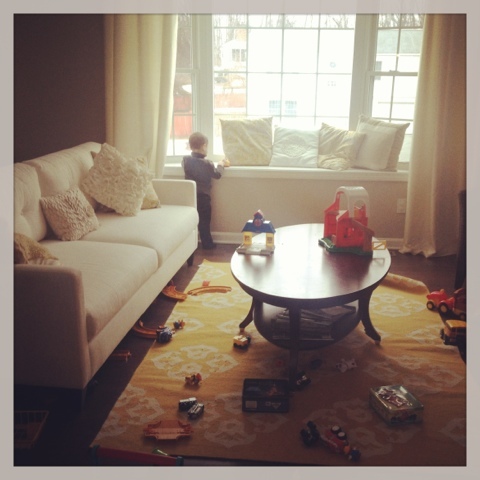 Real life picture of our living room on a typical Saturday afternoon with a 2 year old!